Payment Data Protected With Iron-Gate Vault Encryption. Lock in your browser insures SSL Protection. Please re-check you have entered all above data in fields correctly. 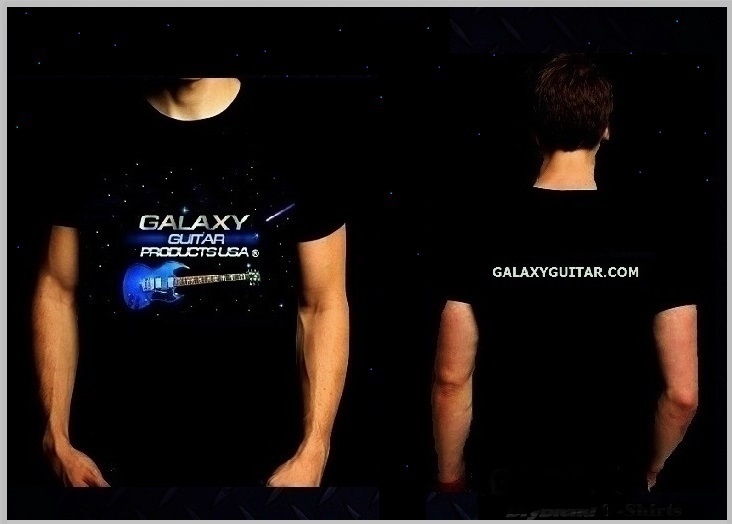 Please check boxes of the Galaxy Guitar Products you are purchasing. Ultra-Flex FT-1 Finger Protector. Normal Size 5/8's $137.00 in USA. Intl orders $162.00 USD (U.S. Dollar) Includes Intl Shipping. Confirm your size, color, quantity in comment box below: 5/8's" Normal or 3/4" Large. Choose Color: Flesh Tone, Gloss Yellow, Electric Blue, Blue or White with Silver Flash Stripes, Caribbean Aqua, Brushed Silver, Snowblind White, Black Stealth With Optional Hand Painted Gold or Silver Metallic Flash Stripes. Check Your Email. Ultra-Flex FT-1 Finger Protector. Large Size 3/4 inch $137.00 in USA. Intl orders $162.00 USD (U.S. Dollar) Includes Intl Shipping. Confirm your size, color, quantity in comment box below: 5/8's" Normal or 3/4" Large. Choose Color: Flesh Tone, Gloss Yellow, Electric Blue, Blue with Silver Flash Stripes, Caribbean Aqua, Brushed Silver, Snowblind White, Black Stealth With Optional Hand Painted Gold or Silver Metallic Flash Stripes. Each pattern is unique. Check Your Email. Custom Made Ultra-Flex FT-1 Finger Protector. $247.00 in USA. Confirm your size, color, quantity in comment box below. Normal sizes- 1/2", 5/8's" Large sizes 3/4", 7/8's to 1". Color's: Flesh Tone, Gloss Yellow, Electric Blue or Blue with Silver Flash Stripes, Caribbean Aqua, Jet Fighter Grey, Snowblind White, Black Stealth With Optional Hand Painted Gold or Silver Metallic Flash Stripes. Each pattern is unique. We will email you an order agreement, you can add your specifications. Check Your email. Custom Made Ultra-Flex FT-1 XL Finger Protector. $247.00 in USA. Confirm your size, color, quantity in comment box below. Normal sizes- 1/2", 5/8's" Large sizes 3/4", 7/8's to 1". Color's: Flesh Tone, Gloss Yellow, Electric Blue or Blue with Silver Flash Stripes, Caribbean Aqua, Jet Fighter Grey, Snowblind White, Black Stealth With Optional Hand Painted Gold or Silver Metallic Flash Stripes. Each pattern is unique. We will email you an order agreement, you can add your specifications. Check Your email. Custom Made Ultra-Flex FT-2 Finger Extension. $437.00 in USA. Confirm your size. Add simulated finger nail? Gloss or Matte Finish? Yes / No in comment section below. Available interior circumference sizes- 1/2", 5/8's 3/4", 7/8's, 1 inch. Color: Flesh Tone. We will email you an order agreement, you can add your specifications & send us a photo of your knuckle joint. Check Your email folders. Galaxy Trans Starr Custom Shop Guitar. Color: High Gloss Midnight Black. $1,497.00 USD. Includes $70.00 Hard Shell Case Free. Plus Free Shipping In The USA. Intl customers, add $100.00 For Intl shipping, U.S. Customs Paper Work Prep, Intl Payment fees charged by providers. Color: Snowblind White. $1,497.00 USD. Includes $70.00 Hard Shell Case Free. Plus Free Shipping In The USA. Intl customers, add $100.00 For Intl shipping, U.S. Customs Paper Work Prep, Intl Payment fees charged by providers. Color: High Gloss Trans Cherry w/ flamed maple wood top $1,567.00. Includes $70.00 Case Free. Plus Free Shipping in USA. Intl customers, add $100.00 For Intl shipping, U.S. Customs Paper Work Prep, Intl Payment fees charged by providers. Color: High Gloss Trans Blue. $1,497.00 USD. Includes $70.00 Hard Shell Case Free. Plus Free Shipping In USA. Intl customers, add $100.00 For Intl shipping, U.S. Customs Paper Work Prep, Intl Payment fees charged by providers. Color: High Gloss Trans Blue w/ flamed maple wood top. $1,567.00 USD. Includes $70.00 Hard Shell Case Free. Plus Free Shipping In USA. Intl customers, add $100.00 For Intl shipping, U.S. Customs Paper Work Prep, Intl Payment fees charged by providers. 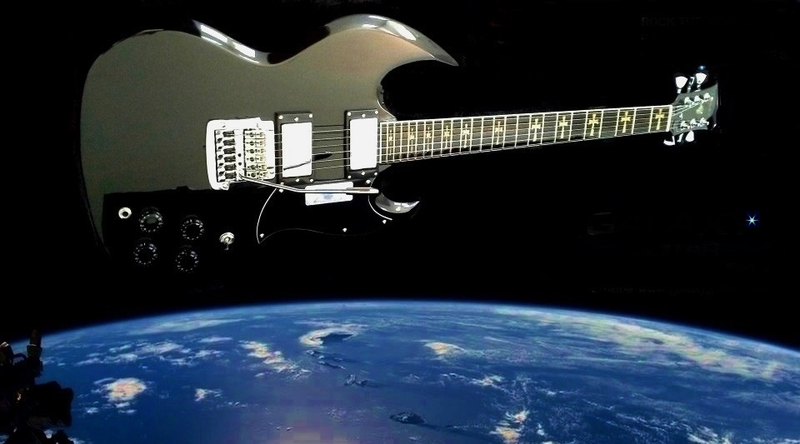 Galaxy Student Galactica F22 Fret Guitar. Color: High Gloss Trans Black. $697.00. Ships in double protected Box. If you would like to add a triple padded Deluxe Gig Bag check the box below. Intl customers, add $100.00 For Intl shipping, U.S. Customs Paper Work Preperation. Galaxy Triple Padded Gig Bag. $70.00 USD, Free Shipping in USA. International FedEx Priority Shipping allow additional $25.00 USD. Choose Your Pre-Owned Guitar. Enter The Specific Guitar You are purchasing in comment section below. All orders are confirmed via email prior to processing. 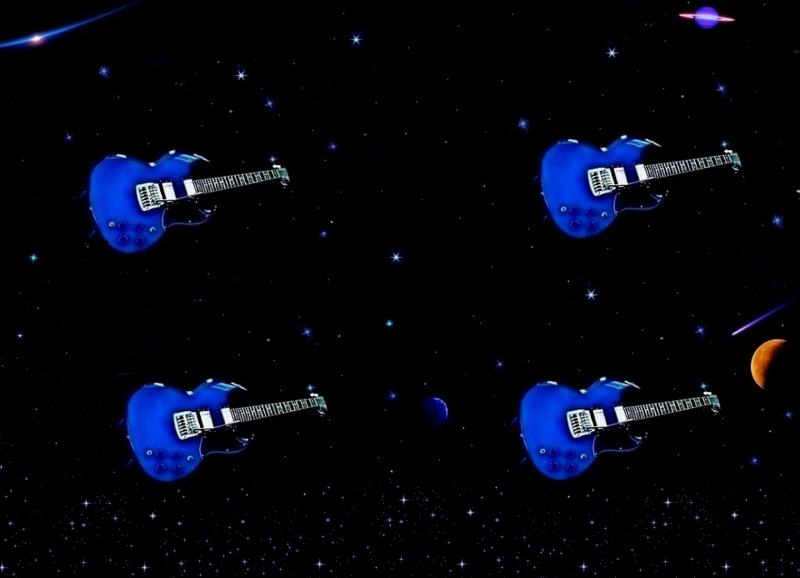 Galaxy Stadium-Pro Guitar's. Current in stock Colors: Blue Metallic, Sunburst. $357.00 USD. Includes $70 triple padded Gig Bag Free. Free Shipping In The USA. Intl customers, add $100.00 For Intl shipping, U.S. Customs Paper Work Prep, Intl Payment fees charged by providers. Free Finger Protector 7 Day USA Ground Shipping. FedEx 3 Business Day Finger Protector Air Express USA Shipping: $10.00. Hawaii & Alaska Order's check International Shipping. FedEx Charges us Intl Rates for those destinations. U.S. Customs Paper Work Preperation & Intl Payment Processing Fees. $25.00 USD. USA Guitar Orders: Free FedEx 3 Day Air Express. International Guitar Orders: FedEx Shipping: $100.00 USD. We add $150.00 towards Guitar shipping cost for you. Address Provided Is My Home Address. Address Provided Is My Business Address. Note: Shipping address must match your credit card billing address. International Shipments may incur slight Customs delays & minimal Customs Import Charges from your country not collected by Galaxy Guitar Products USA. Add a Galaxy Tee Shirt to your order. $21.00 USD, Free Shipping in USA. International Shipping allow for $10.00 additional. Ships free with any existing order. Enter Your size choice Medium or Large in comment box below. Small & Extra Large Already Sold Out. Go For it! E-mail List Customers Enter Special Promotions Coupon Code in comment box. All orders are verified via email before processing, check your e-mail folders. Returning Customer's please add "Re-Order" with your comment's below. Join our e-mail list after checkout to receive Members Only Discounts. Please Note: Your ship-to address must match the credit card billing address.Check all fields are entered correctly: State, Country, Zip Code, Credit Card Security Code. We do not ship to Post Office Boxes. Confirm Your Choice of Guitar & Color. For FT-1 or FT-2: Enter Color, Size, Quantity. If order is a Gift we can place receipt outside the box in your package. Let us know the specific word search you used to find us.